The 2015 ACERE Conference will welcome once again, an exceptional group of experts in the area of entrepreneurship research. David has a First Class Degree in Economics, a Diploma in Applied Statistics and a PhD in Economics. He has two honorary Doctorates and has been Visiting Professor at the Universities of Manchester, Reading and Durham, and was an International Fellow at Sydney University in 2009. He is an EIM Fellow. Hans Landstrom et al in Research Policy 2012 reports that David Storey is the highest ranked non-US scholar in Entrepreneurship. His book Understanding the Small Business Sector, published in 1994, is in ninth place overall in the Entrepreneurship “core works” – again the highest place for a scholar with no US affiliations. To read more about David Storey OBE click here. David Audretsch is a Distinguished Professor and Ameritech Chair of Economic Development at Indiana University, where he is also serves as Director of the Institute for Development Strategies. He also is an Honorary Professor of Industrial Economics and Entrepreneurship at the WHU-Otto Beisheim School of Management in Germany. In addition, he serves as a Visiting Professor at the King Saud University in Saudi Arabia, Honorary Professor at the Friedrich Schiller University of Jena in Germany, and is a Research Fellow of the Centre for Economic Policy Research in London. Audretsch’s research has focused on the links between entrepreneurship, government policy, innovation, economic development and global competitiveness. His research has been published in over one hundred scholarly articles in the leading academic journals. To read more about David Audretsch click here. Tricia McDougall-Covin is the William L. Haeberle Professor of Entrepreneurship and the Director of the Institute for International Business at Indiana University’s Kelley School of Business. 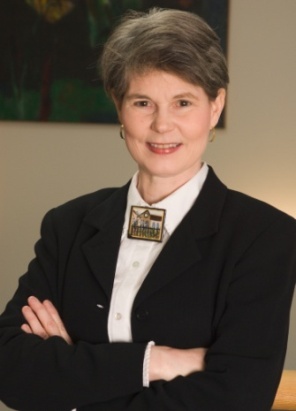 She served as Associate Dean of the Kelley School from 2004-2009. 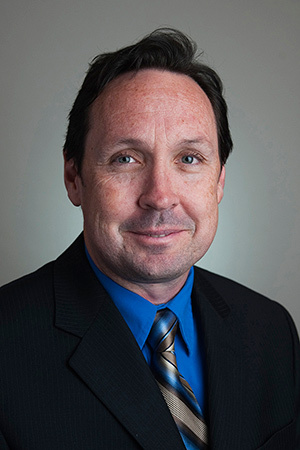 Dr. McDougall is a 21st Century Entrepreneurship Research Fellow, Vice-President-Programs for the Academy of International Business and past Entrepreneurship Division Chair in the Academy of Management. She earned her doctorate in strategic management from the University of South Carolina. She and her frequent co-author, Benjamin Oviatt, are widely credited with pioneering the growing field of international entrepreneurship. Her first published article on international entrepreneurship appeared in 1989 in JBV. She and Ben were presented the JIBS Decade Award for their 1994 article on the early internationalization of new ventures. The award is given to the Journal of International Business Studies article that has had the most significant impact on international business research during the past decade. To read more about Tricia McDougall-Covin click here. Dean Shepherd received his doctorate and MBA from Bond University (Australia) and a Bachelor of Applied Science from the Royal Melbourne Institute of Technology. His research on strategic entrepreneurship includes the decision making of entrepreneurs, new venture strategy, learning from failure, and pursuit of opportunity. Focusing on these four streams described above Dean has published, or has accepted for publication, over 120 papers primarily in the top general management journals (Academy of Management Review, Journal of Management, Management Science, Organization Science and the Strategic Management Journal), top general operations journals (European Journal of Operational Research) and the top entrepreneurship journals (Journal of Business Venturing and Entrepreneurship Theory & Practice). Professor Shepherd is also the Editor-in-Chief of the Journal of Business Venturing (the top international journal on innovation/entrepreneurship) and on the review board for numerous top management and entrepreneurship journals. 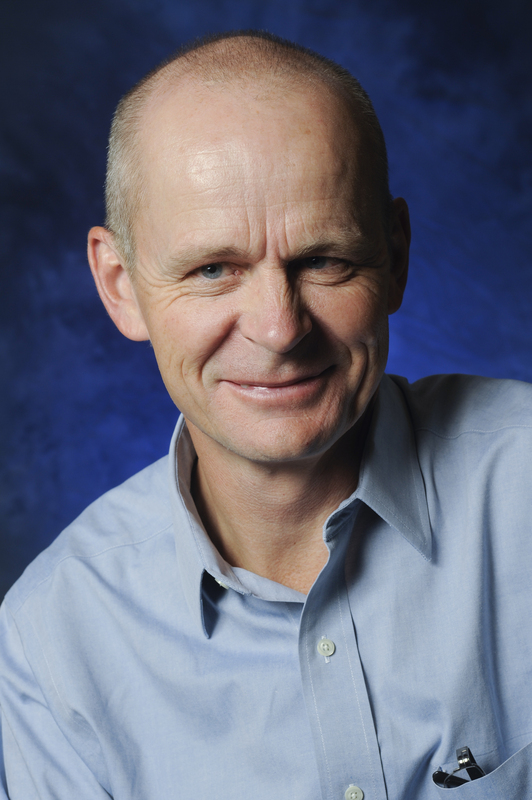 Professor Göran Roos is chairing the Value Add and Industrial Growth Sub-Committee of the Economic Development Board in Adelaide; He is a member of the Council for Flinders University, and CSIRO’s Manufacturing Sector Advisory Council. He is also a Stretton Fellow appointed by the City of Playford at University of Adelaide; Professor in Strategic Design in the Faculty of Design, Swinburne University of Technology, Melbourne, Australia; Adjunct Professor at Mawson Institute, University of South Australia, Adelaide, Australia; Adjunct Professor at ECIC, University of Adelaide, South Australia; Australia; Adjunct Professor at University of Technology Sydney Business School, Australia; and Adjunct Associate Professor in the College of Business, Nanyang Business School, Nanyang Technological University, Singapore. He is a fellow of the Australian Academy of Technological Sciences and Engineering (ATSE) and is a member of the editorial boards of the International Journal of Strategic Change Management; the International Journal of Learning and Intellectual Capital; the Journal of Intellectual Capital; and 设计 She Ji: The Journal of Design, Economics, and Innovation. 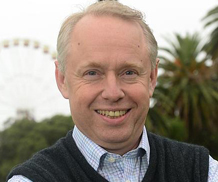 Professor Per Davidsson, Professor in Entrepreneurship and Director for the Australian Centre for Entrepreneurship Research (ACE) at the Queensland University of Technology, Australia. He is a Field Editor of Journal of Business Venturing and former associate editor ofSmall Business Economics and Entrepreneurship Theory & Practice. He has additional affiliations with the Jönköping International Business School, Sweden and University of Louisville. In 2011/12 he served as Chair of the Entrepreneurship Division of the Academy of Management. Per has led and/or participated in multiple international-collaborative research projects addressing a broad array of entrepreneurship issues on the individual, team, organizational, regional and national levels. His primary areas of expertise being new venture creation, small firm growth and research methods he has authored more than 100 published works on entrepreneurship topics including some of the best cited works in the leading journals in this field.